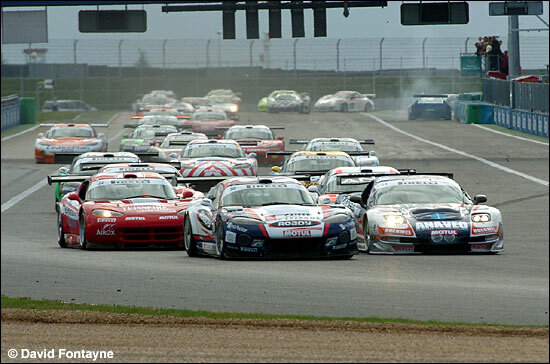 SRO and the Supersérie FFSA have released some news about the 2006 FFSA GT entries – writes Claude Foubert. Vipers will again form the core of the grid - ten GTS-Rs are expected this year, including the VBM Viper of the defending champions Patrick Bornhauser and Olivier Thévenin, the Fabien Giroix entry and the Beltoise / Blanchemain Autovitesse car. 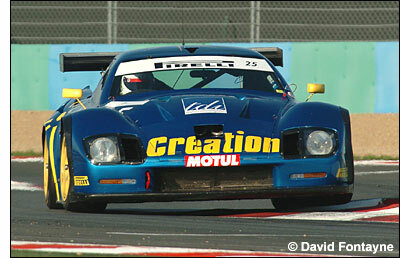 Larbre will enter two Ferrari 550 Maranellos - for Policand / Balthazard and Goueslard / TBA. Two Lister Storms will be on the grid: Creation Autosportif will field the blue Storm for Romain Brandela, likely to be partnered by Thierry Stepec. "It is now definite that we'll be racing the FFSA GT Championship with this famous blue Lister,” says Brandela. “We're going to do some testing in Great Britain, then we should be at Magny-Cours in March. We chose this car for its performances and its originality. It is clear that it was easier to convince the sponsors thanks to that." Red Racing will race a Lister too. Gaël Lesoudier could drive it, as last year. Three or four Corvettes will also compete in the FFSA series: a C5-R for Soave / Cayrolle, an SRT C5-R for some races, and one or two C5-R / C6.Rs entered by PSI, drivers still TBA. Philippe Alliot and David Hallyday will almost certainly be back, but they are considering two different projects. DDO will again enter the Saleen S7R for Dominique Dupuy and François Fiat.